Janet Rodriguez, a fifth grader from Oakland, Calif., wears a mask adorned with an "I Love Clean Air" logo at a rally outside of an EPA hearing on ozone in Sacramento on Feb. 2, 2015. The following comments were submitted to the Environmental Protection Agency, in response to Scott Pruitt's call for public engagement. You have until May 15th to tell him why you need environmental safeguards to protect your family and health. "I was born with asthma and am so concerned that this trend will become more and more severe as regulations are cut back." 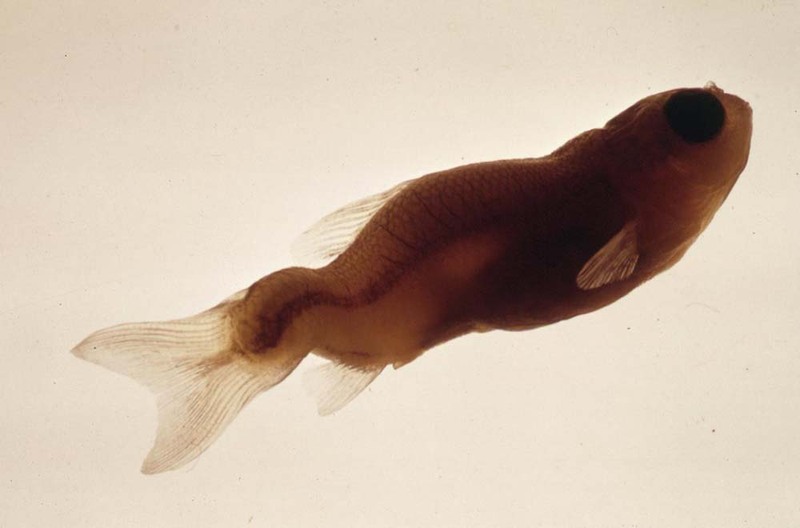 "In my lifetime, the Narragansett has become a fisher's river. You can see across the Hudson, and people use the east river as a tourist attraction instead of a sewer. In summer, you can swim at Jones Beach. All these changes are due to regulations enforced by the EPA. 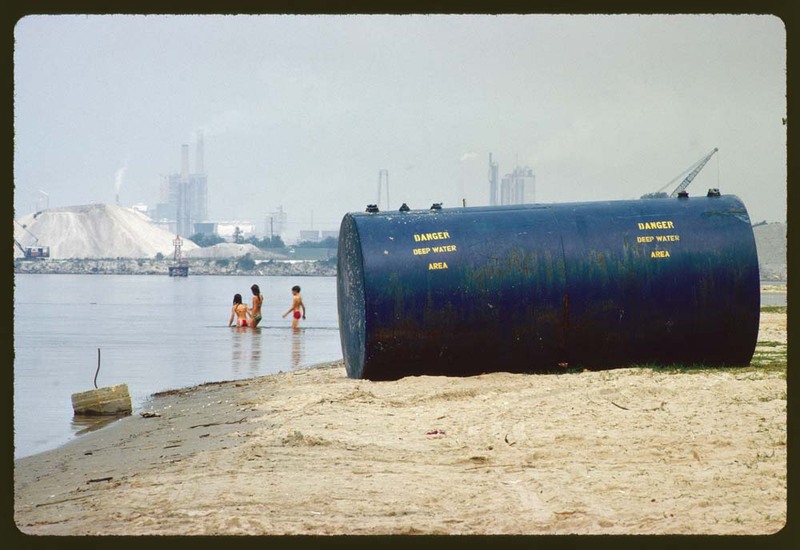 Without environmental regulations, corporations dumped raw sewage and industrial waste directly into the waterways, destroying essential wetlands and human habitats alike. 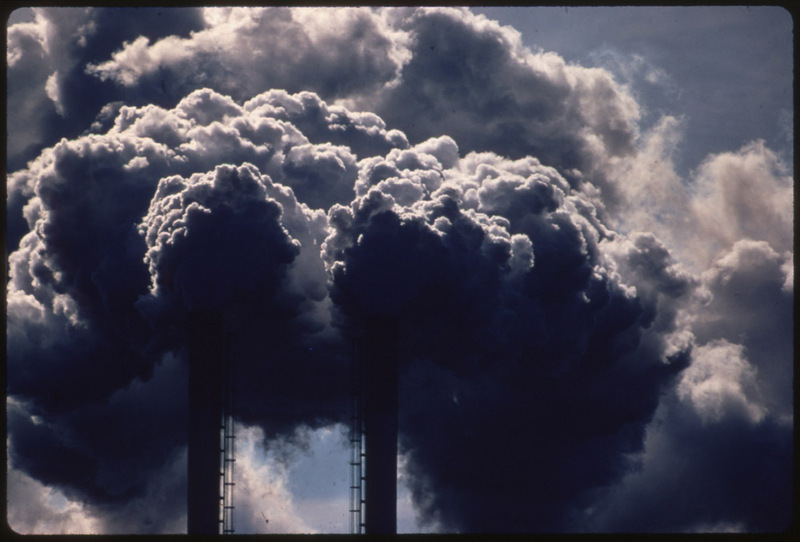 Without regulation, we will suffer along with our environments." "As someone who grew up in a period where few regulations existed and was exposed to smog, filthy water, contaminated soil because business and industry had their eye on the bottom line, I am appalled at the President's agenda and what looks like the gutting of almost all environmental regulation. Climate change is REAL. Business and industry do not have a good record where environmental practice is concerned and if they are unfettered, I think we're not only looking at returning to an era where you couldn't open your windows, but at the continued destruction of the ozone layer." 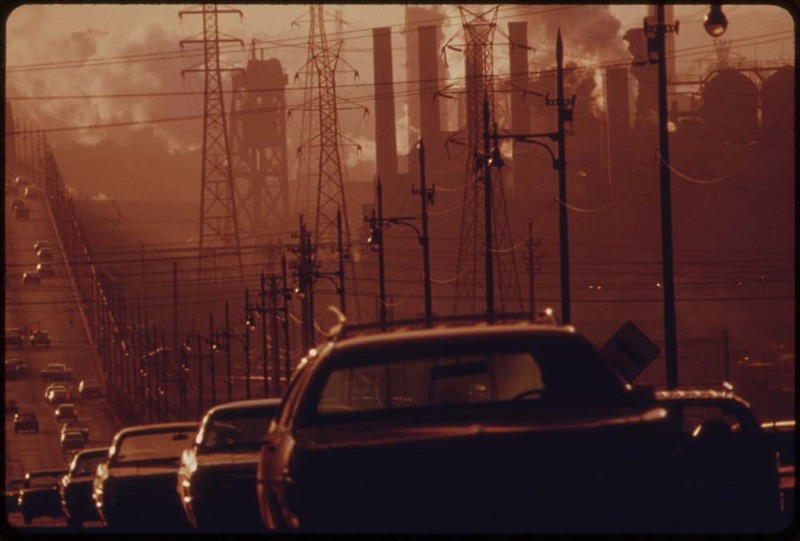 Polluters’ wish lists before our families’ health. That’s been Scott Pruitt’s guiding principle from day one of his tenure as EPA administrator. From overruling EPA scientists’ recommendations about dangerous pesticides to unraveling the Clean Power Plan to proposing a budget that bulldozes our country’s lead safety programs, Pruitt has shown a brazen and willful disregard for science and public health. Last week, he opened a new chapter in his assault on our protections. Following Trump’s illegal executive order to eliminate two safeguards for every new protection created for the American public, Pruitt is asking the public to share stories about the supposedly harmful impacts of commonsense public health safeguards that have been protecting families for years. He already has a “wish list” from polluters of regulations they find inconvenient, but now he wants to wrap his polluter presents in the veneer of public support. 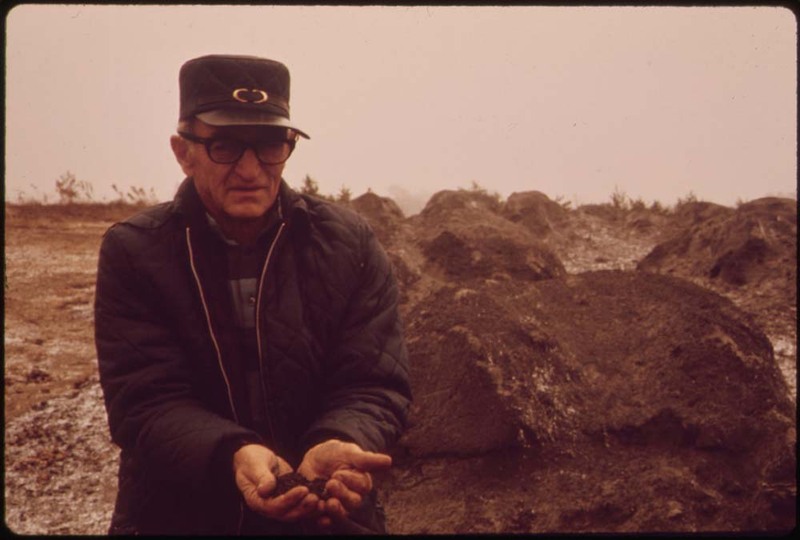 His goal is clear: to build a pretext for scrapping environmental protections. In other words, Scott Pruitt is betting on your silence. He’s betting that people like you won’t care enough about clean air and water to speak out. That’s a bet we can’t let him win. Already, we’re seeing his call for comments begin to backfire. The first public comment begins, “Science is real. 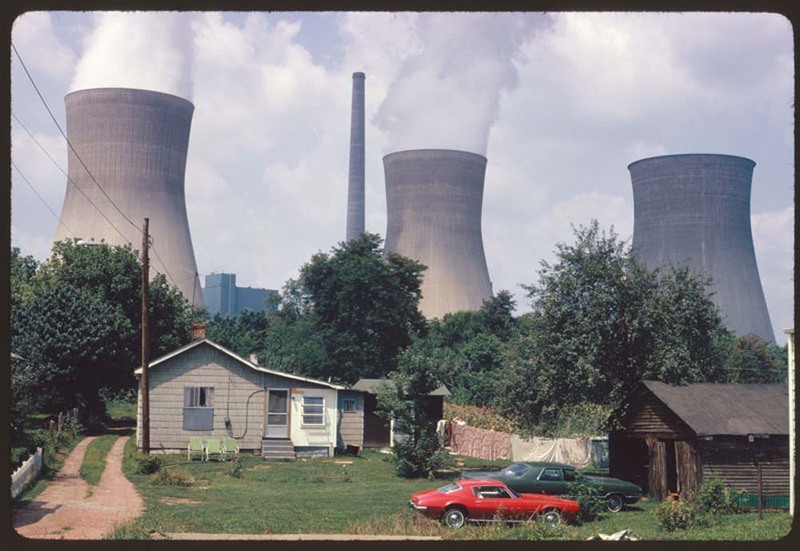 Global warming is real.” Another comment focuses on the benefits of the Clean Power Plan. Yet another discusses losing a family member to asthma. Let’s turn this trickle of support for our safeguards into something more. I urge you spend a few minutes answering Scott Pruitt’s call for public engagement. Tell him why you need environmental safeguards to protect your family and health. Tell him that you demand an EPA that fulfills its founding mission to protect human health and the environment. If you feel so inclined, upload a document that shows the importance of environmental safeguards, whether it’s a photo of your family or the last bill for your asthma inhalers. 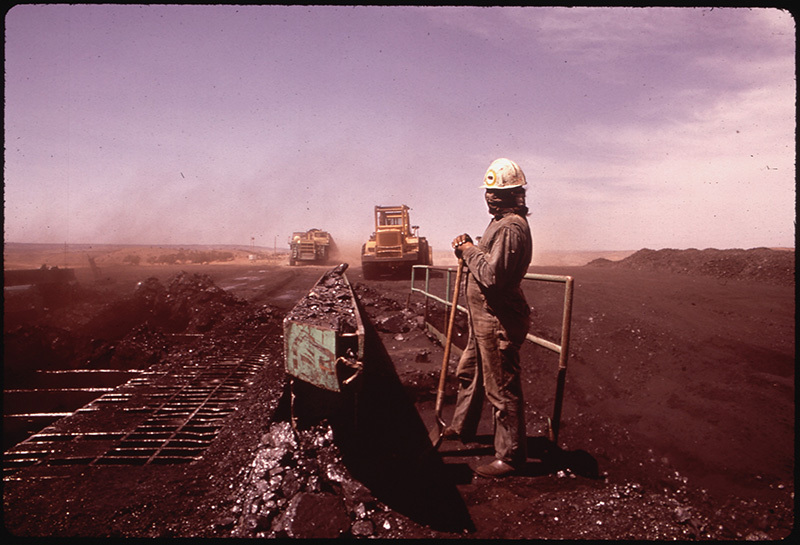 May, 1972: A Navajo workman covers his face at the Peabody Coal Company in Black Mesa, Arizona. 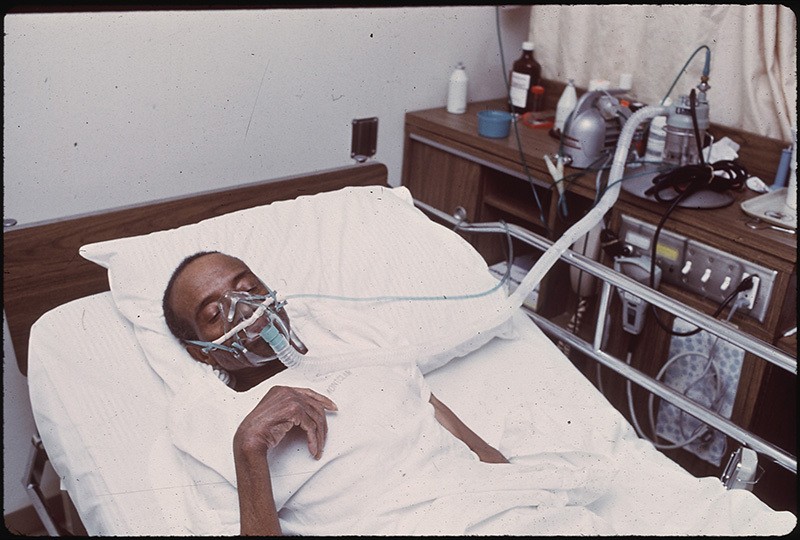 June, 1972: Ex-coal miner is now a black lung victim in Birmingham, Alabama. 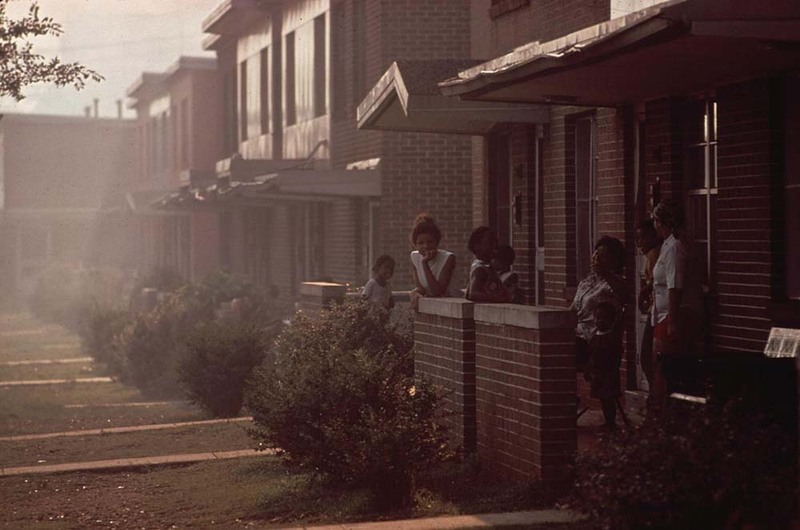 July, 1972: Children play in housing right next to the U.S. Steel plant in Birmingham, Alabama. 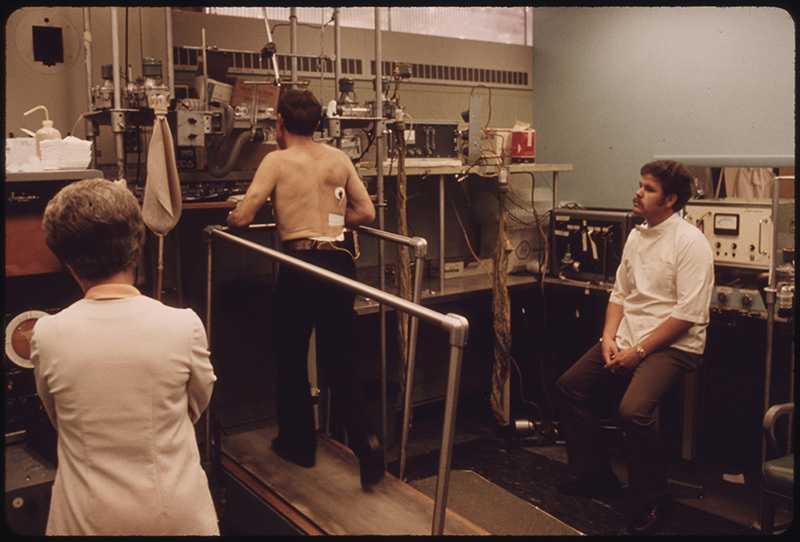 June, 1974: Miner in the Black Lung Laboratory at the Appalachian Regional Hospital undergoing tests while on a treadmill in Beckley, West Virginia. 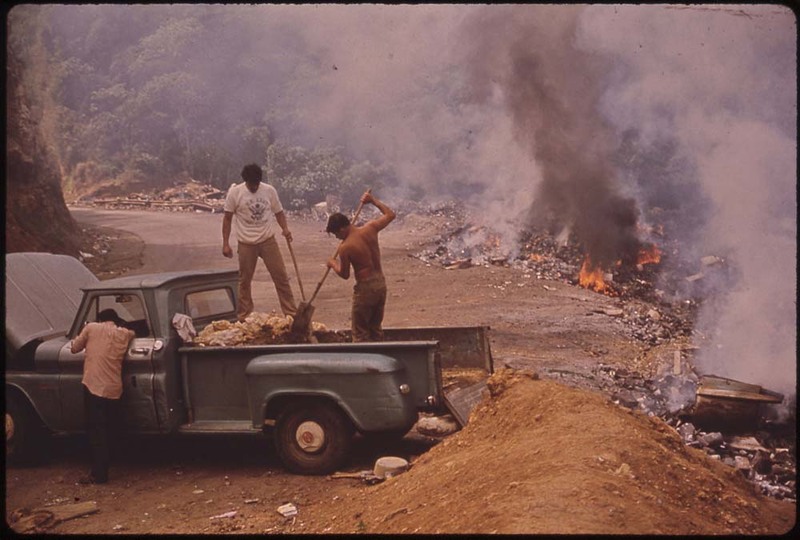 February, 1973: Garbage burns at an open dump on highway 112 near San Sebastian, Puerto Rico. 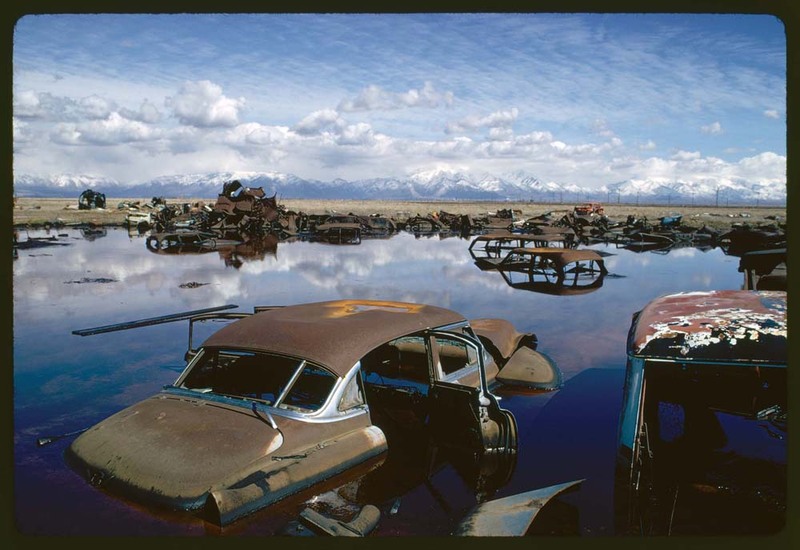 We don’t want to return to a more polluted era in American history when people could count on waterways to froth with the dregs of industry, when lead blew out of the tailpipe of every car and when the air was so heavy with pollution it scorched many city dwellers’ lungs. 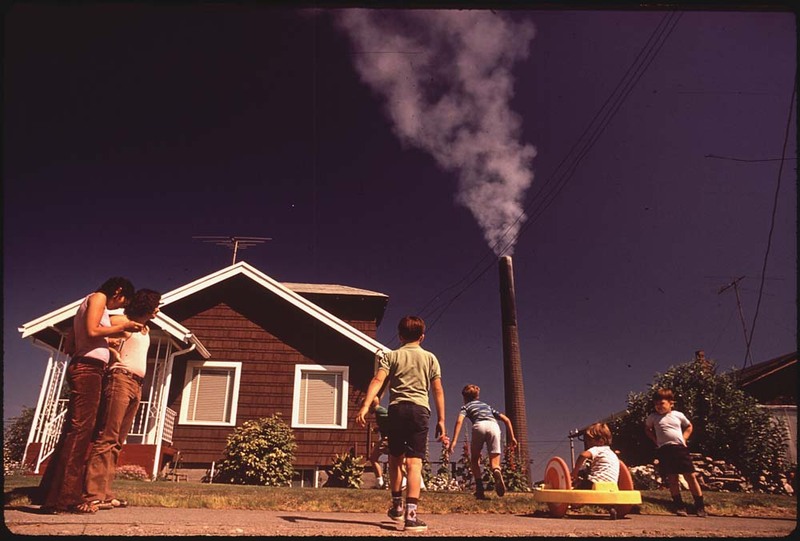 In 2010, the Clean Air Act saved the lives of 160,000 adults and 230 babies. By 2020, the EPA projects it will save 230,280 lives a year that would have been cut short by heart and lung problems caused by air pollution. 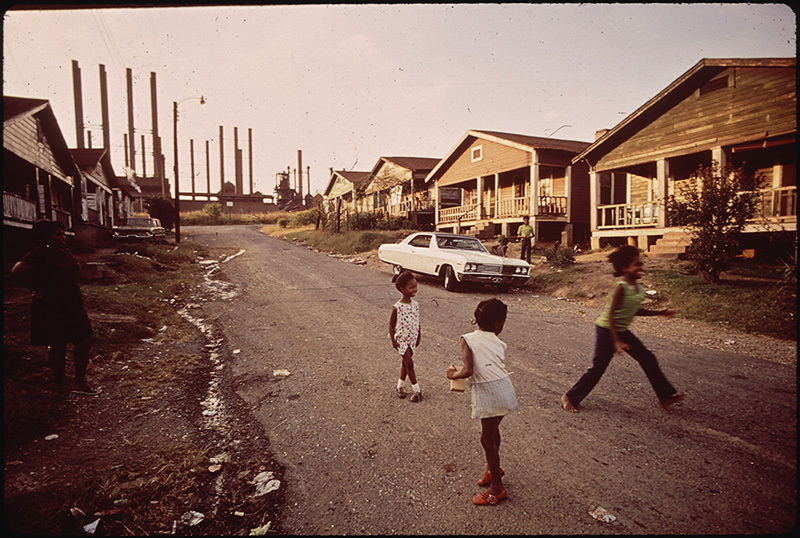 The EPA’s safeguards for smog and soot pollution from the nation’s power plants prevent 400,000 asthma attacks every year. Scott Pruitt sued, but he failed to overturn these health protections as Oklahoma’s attorney general. 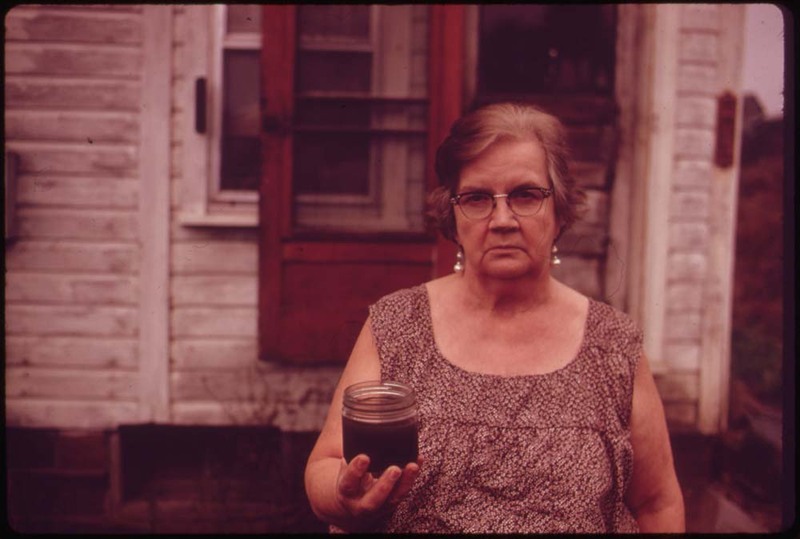 The EPA’s water safeguards have taken 702 billion pounds of pollutants out of our nation’s waters. It’s time to flip the script. Safeguards from the EPA and other federal agencies keep the air in our lungs clean and the water in our glasses safe to drink, and they ensure our children are healthy enough to live long and fruitful lives. 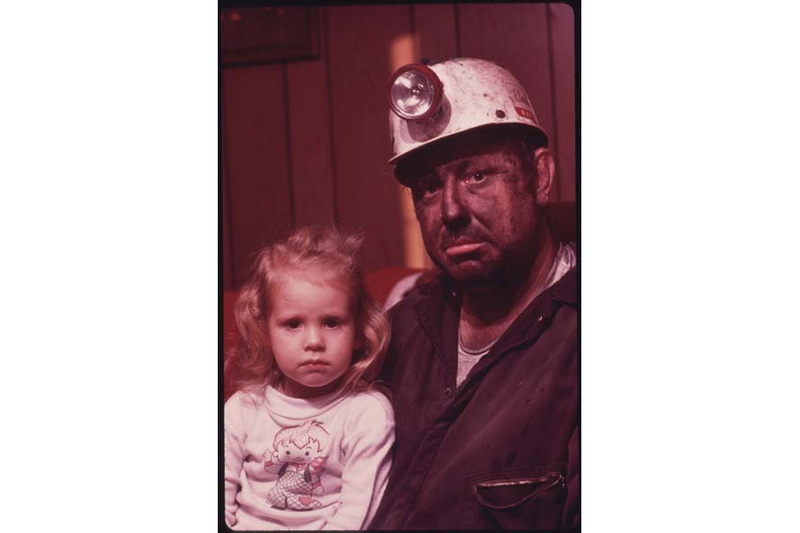 As Scott Pruitt spouts fossil fuel industry talking points and asks people to share horror stories about crucial public health safeguards, let’s tell the real stories about environmental protections that have improved our lives.